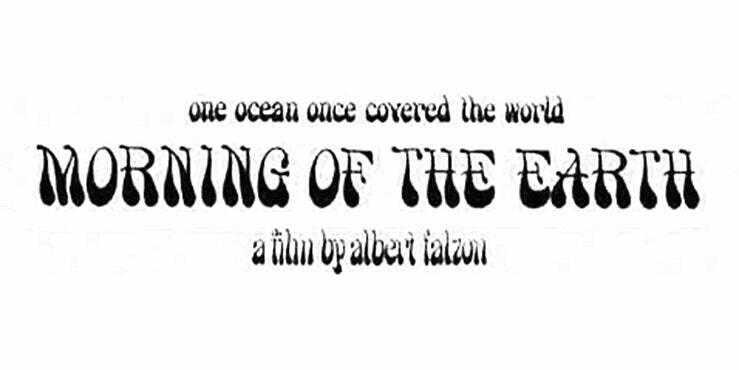 The original and the best "Morning of the Earth" Original Soundtrack Album contains the best 12 songs from the film. This CD is a digitally remastered 'replica' CD package to match the 1972 vinyl. With the same great song order, artists and photographs. This beautifully packaged CD comes in a resealable plastic sleeve that helps keep your precious album in perfect condition.